Tony Black is an award winning national journalist who covered a diverse range of stories from crime to nightclub reviews. 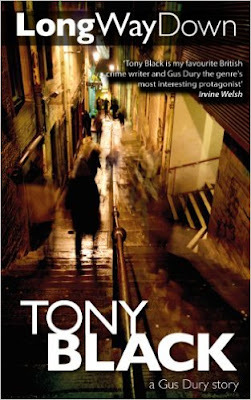 Tony then moved into writing crime novels, with nine now published to critical acclaim. More information can be found about Tony Black on his website or blog. This standalone novella is part of Black’s Gus Dury series, the other four (Paying For It,Gutted, Loss, and Long Time Dead) are full length novels. 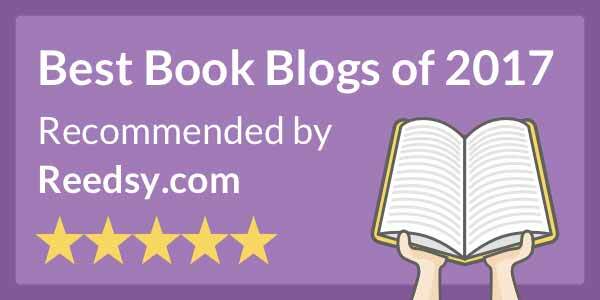 Great review, will definitely give this book a go! Thanks for dropping in and commenting brodiealison.